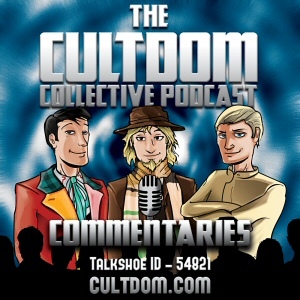 Sunday 14th Nov 2010 at 2PM EST on Talkshoe ID 54821 we talk about Sequels. Many great films spawn sequels but how often do they disappoint? Are there exceptions to this where the sequel eclipes the original movie?